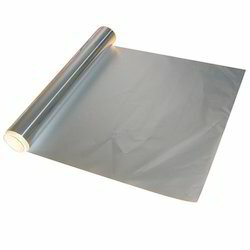 Backed by rich industry experience, we are supplying and distributing a vast variety ofDisposable Foil Containers. These products are applauded for their lightweight, attractive designs and resistance to Odour, Water, Air, Light, Gas, Oil & Grease. Furthermore, we offer these products in various specifications as per our client's requirements. 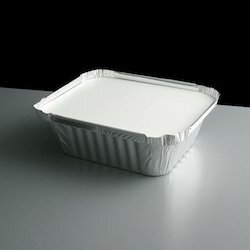 Customers can purchase from us Aluminum Foil Container (110ml to 1540ml) at industry leading rates. The products we offer are available in various sizes and are perfect for keeping the food tightly closed and thus, prevent spillage. Our superior quality products are used for catering and other purposes in railways, airlines and parties. 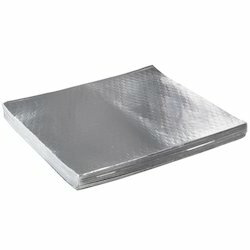 Looking for “Aluminum Foil Containers & Roll”?